Michael Phelps and seven other Olympians have all shared the songs that get them pumped, and now captain of the USA Women’s Gymanistics Team Aly Raisman is sounding off as well. The 22-year-old competitor shared her playlist with EW and we gotta say that along with being a world class athlete, she also has some darn good taste in music. Read the interview here. Jason Derulo – “Try Me” featuring J.Lo & Matoma: “My teammate Simone [Biles] and I started listening to this song at World Championships last October.” FYI – they won that event. 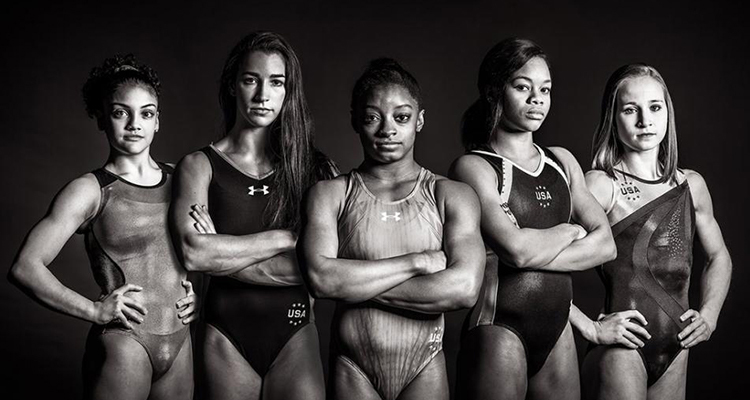 Yesterday, Raisman earned a gold medal along with the rest of Team USA’s gymnasts. Congrats, Aly! And go Team USA! Which song gets you pumped up for your day? Tell us by leaving a comment on this post on our Facebook page!